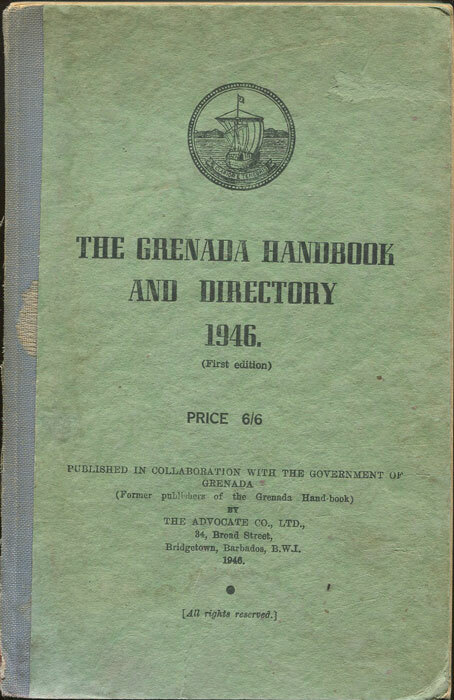 Below is a list of my stock of old secondhand and antiquarian books on Grenada for sale. 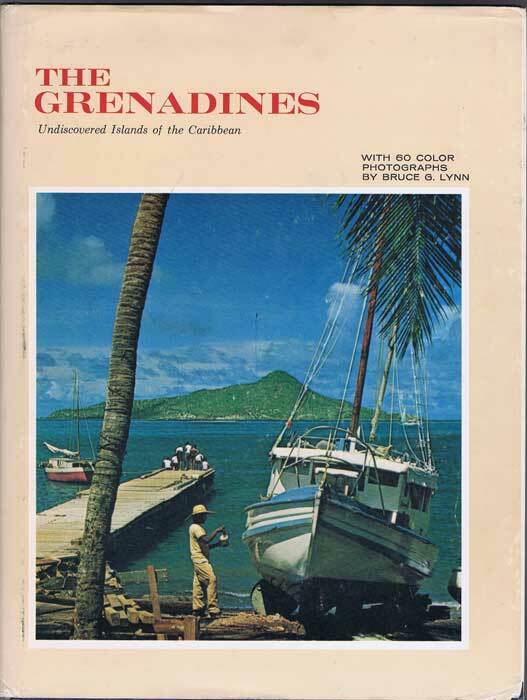 LYNN Bruce G. The Grenadines. Undiscovered Islands of the Caribbean. Clean in worn D/W. 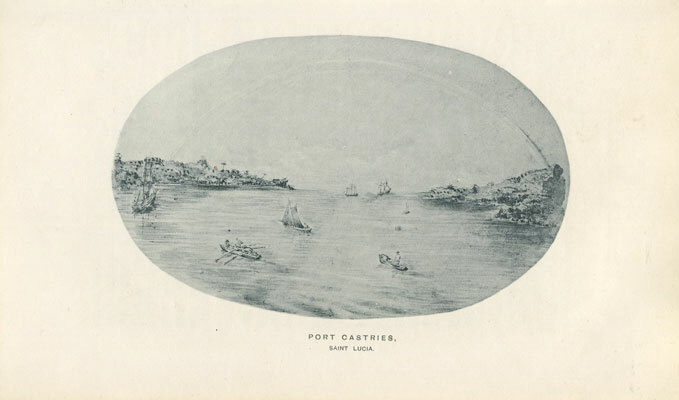 Colour photos of island life. Frontispiece,  + 392 + iv + ads and photo plates. 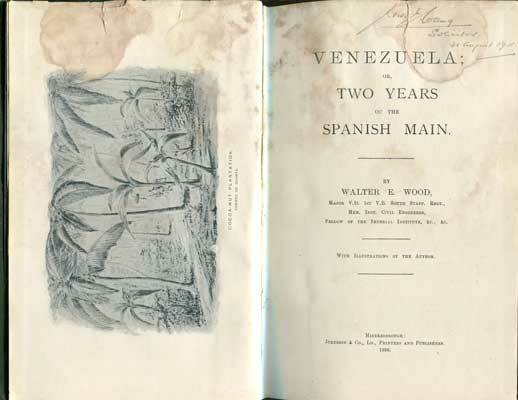 1st ed., water stains to title page and frontispiece otherwise clean in original worn green card covers. xxxii + 196pp + plates. 1st ed. Damp staining to first 30 pages but then clean in badly damaged original cloth. 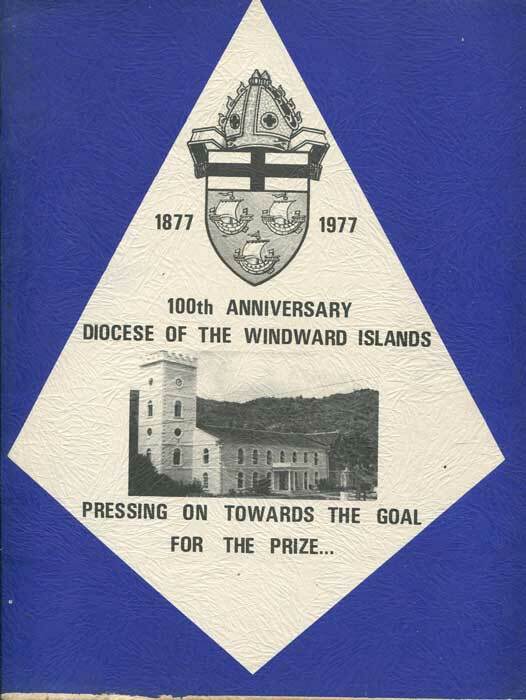 1967 (27-29 Sep) G.L. 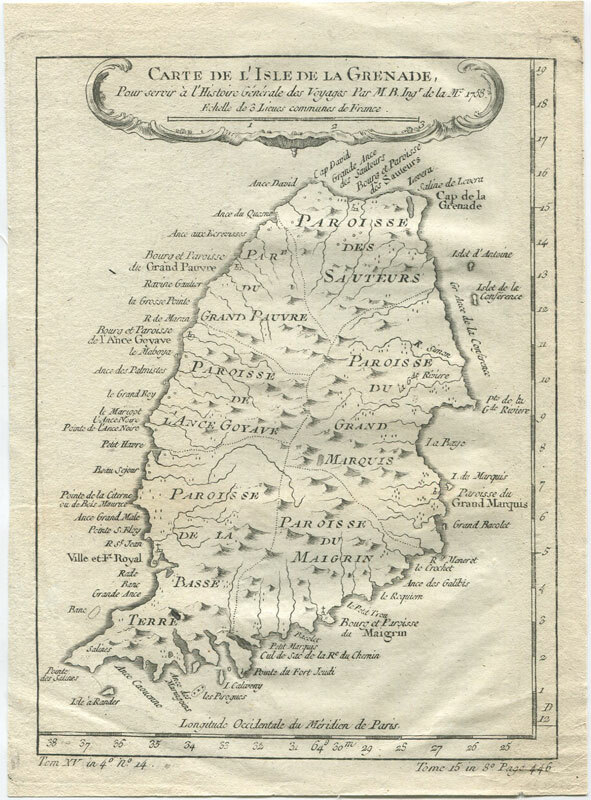 Pilkington Grenada + covers of the world, etc. 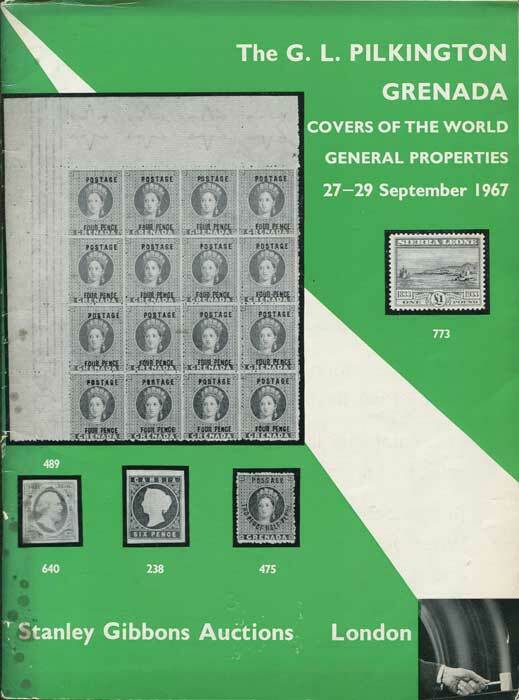 Stanley Gibbons 71pp + plates + PR. 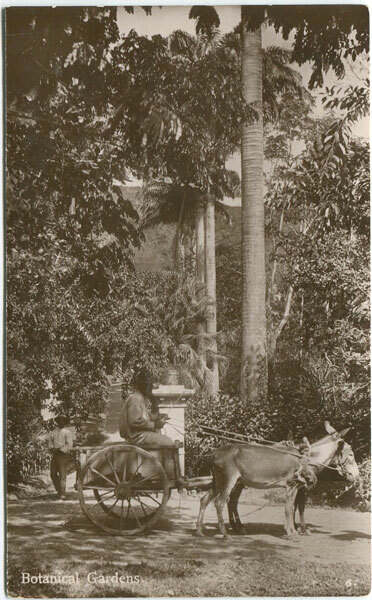 DAVID SLINGER & CO LTD Botanical Gardens No. 6 Old Grenada real photo postcard, circa 1908, fine unused. 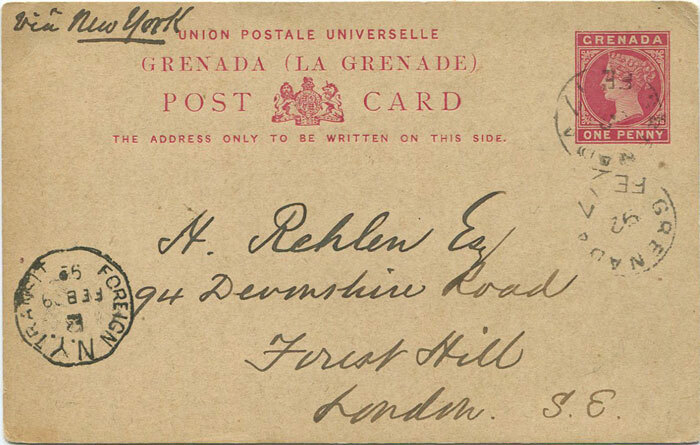 1886 Grenada 1d postal stationery card (H/G6) used to London in 1892 with New York transit mark. Clean.